World's simplest online Portable Network Graphics image cropper. Just import your PNG image in the editor on the left and you will instantly get a cropped PNG on the right. Free, quick, and very powerful. Import PNG, get a cropped PNG. Created by programmers for programmers. Allow recropping Unlocks the Recrop button. When pressed, the original PNG will be replaced with the cropped one. Png cropper tool What is a png cropper? This tool crops an area from a PNG picture. The way this editor works is pretty straightforward. You can select the cropping area by using resizers or fine-tune your selection by specifying precise cropping dimensions in the tool options. If the crop position is not provided, it will be automatically set to top left corner. If the crop area size is unspecified, it will use PNG graphic file's width and height. The recrop option allows you to fine-tune your cropping process. If recropping is enabled, then the original image you're cropping will be replaced with the cropped one. 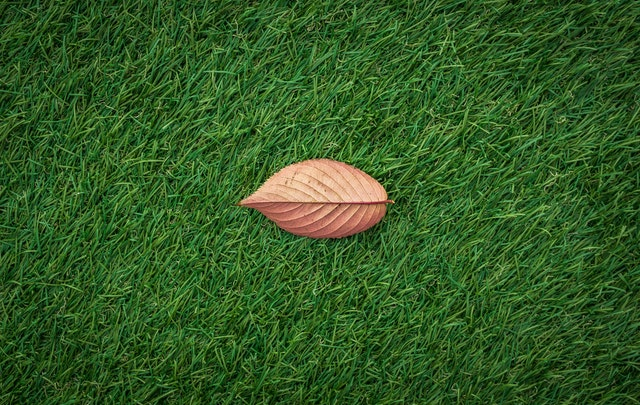 This example crops out a leaf from a larger PNG image. It specifies all four dimensions for the crop area - left position, right position, width, and height. 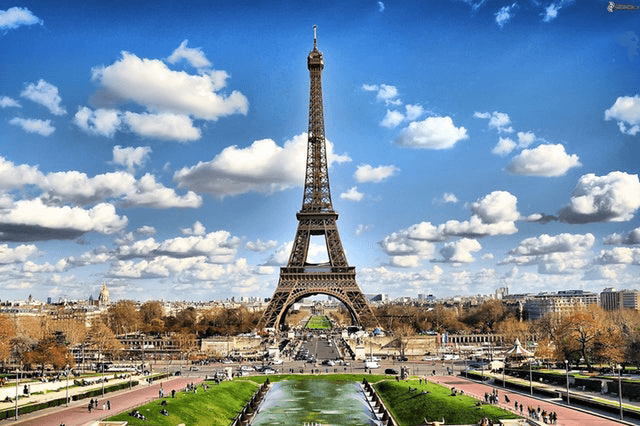 This example crops out the upper part of Eiffel tower from a PNG photo. It leaves width option empty that makes it use the entire width of the PNG.